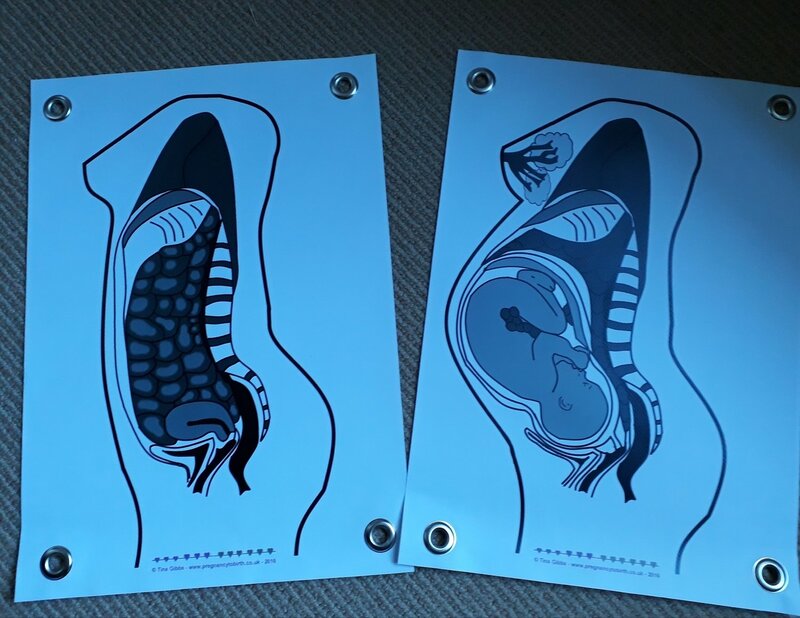 Cross Sections pregnant / non-pregnant A2 poster set (printed on durable PVC). Set of 2 posters (A2). Printed on durable PVC. The banner / poster is waterproof. NOT suitable for use with dry-wipe markers!